He’s one of history’s most controversial personalities. Was he a good man spreading love and peace? A rabble-rouser stirring rebellion? A charlatan deceiving the masses – then and now? Something else? 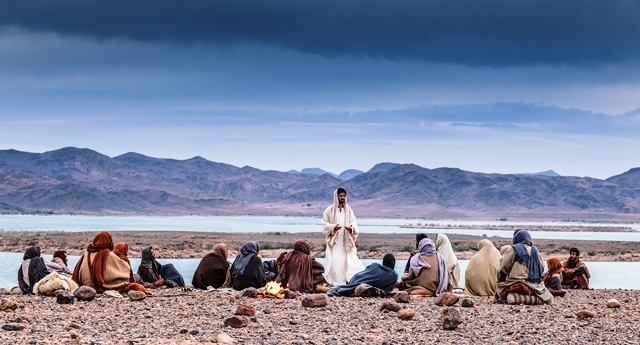 Easter seasons have spawned numerous Bible-related media projects. 2013 saw Mark Burnett’s and Roma Downey’s blockbuster The Bible series draw huge television audiences – 100 million viewers. Their Son of God film hit theaters in 2014. 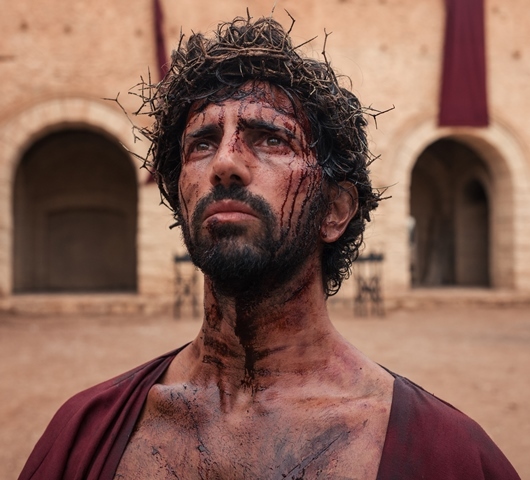 CNN’s Finding Jesus investigative documentary series ran in 2015 and 2017. The series blends dramatic reenactments with commentary from scholars and faith leaders. Some series commentators question the Bible’s accuracy. Others support its plausibility. 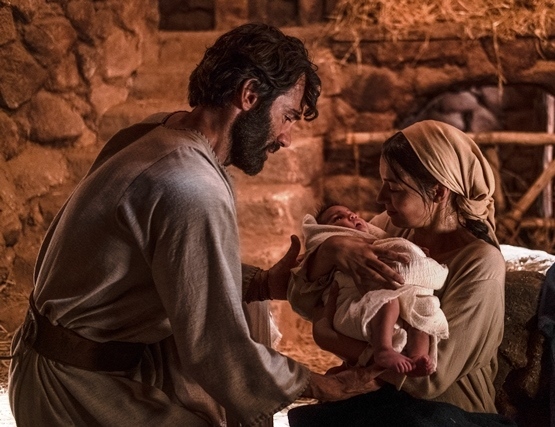 The opening episode depicts the challenge that Mary’s premarital pregnancy created for Joseph. She believed an angel told her she was pregnant by God. Suppose your fiancé/fiancée exhibited apparent evidence of sexual activity with someone else during your engagement…and said God sanctioned the whole thing. Would you believe that story? Would you cancel the wedding? Joseph, whom biblical accounts describe as “a righteous man…decided to break the engagement quietly” to avoid disgracing Mary publicly. 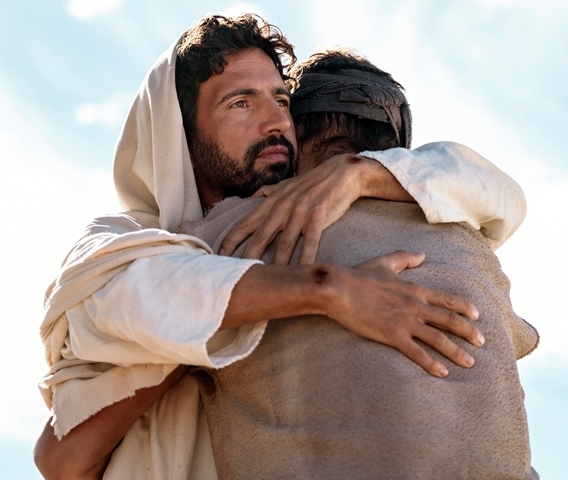 But, the record specifies, an angel appeared to him in a dream, explaining that the child was conceived in her by God, and told him to “name him Jesus, for he will save his people from their sins.” Joseph followed instructions and cared for his family. By this reckoning, he clearly believed Mary bore God’s son. As the series likely will indicate (producers only granted advance press access to the first two episodes), other friends believed the same – though not without some equivocation. Adversaries had various reactions. Judas betrayed his leader. Religious official Caiaphas called Jesus a blasphemer for his divine claims, and advocated execution. Roman governor Pontius Pilate found Jesus innocent, but delivered him to flogging and execution. What are the alternatives? If Jesus’ claim to deity was true, he would be the Lord. If it was false and he knew it, he was lying. If he didn’t know it was false, he had serious delusions, perhaps paranoid schizophrenia or paranoia proper. Jesus’ claim to deity – that he asserted it has substantial support – sets him apart from great moral teachers. Either he was a liar, or a lunatic, or the Lord. Was he a liar? If so, he died for that lie. Few, if any, would willingly die for something they knew was a hoax. Would you? Both believers and skeptics have considered Jesus a paragon of virtue. Was Jesus a lunatic? His teachings about love, forgiveness, respect, and interpersonal relationships are often used as a basis for mental health today. He had a genuine concern for others, a cool response under pressure, and a great love for his enemies as he said from the cross, “Father, forgive them; for they don’t know what they are doing.” If Jesus was insane, what must we be? If he was not a liar and not a lunatic, we’re left with the alternative that he was the Lord, as he claimed. Evidence for his resurrection supports this conclusion. Who is Jesus, really? Why not examine the evidence and decide for yourself? Jesus: The Life could help you start exploring this. I also encourage you to investigate how to know him personally. These are the two most important questions I’ve ever tackled. Editors: Note pictures below. For access to these images and more, check here, here, and here.